Ambien as an excuse? Mark it zero! 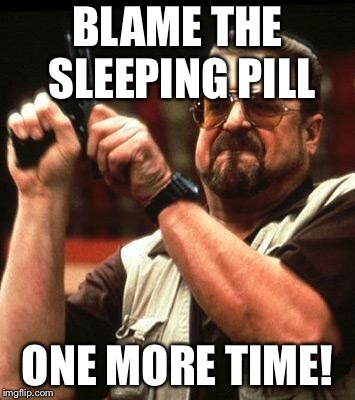 BLAME THE SLEEPING PILL; ONE MORE TIME!